The Cephalopod International Advisory Council was set up to facilitate interaction between cephalopod researchers worldwide in all fields of science from fisheries ecology to neuroscience. Cephalopod researchers can network with the wider cephalopod research community by joining our research mailing list “fastmoll” by subscribing at http://www.jiscmail.ac.uk/fastmoll. 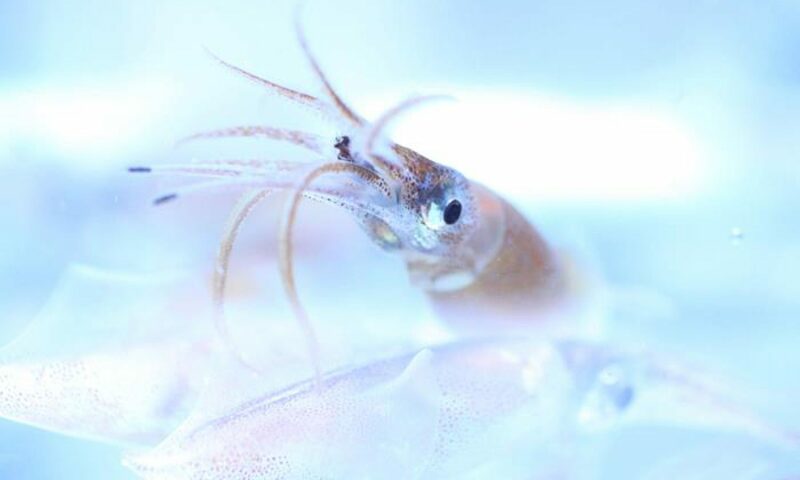 Follow the latest cephalopod news on our website, on fastmoll, on twitter, Facebook, and Instagram. Join us at a CIAC endorsed meeting, or at our triennial cephalopod conferences, the next of which is in Florida in November 2018, where you can stand for Council and get more involved in CIAC activities..